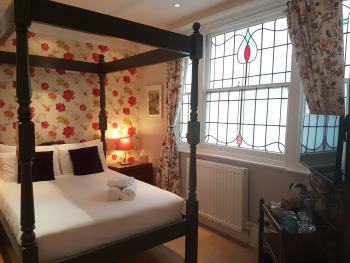 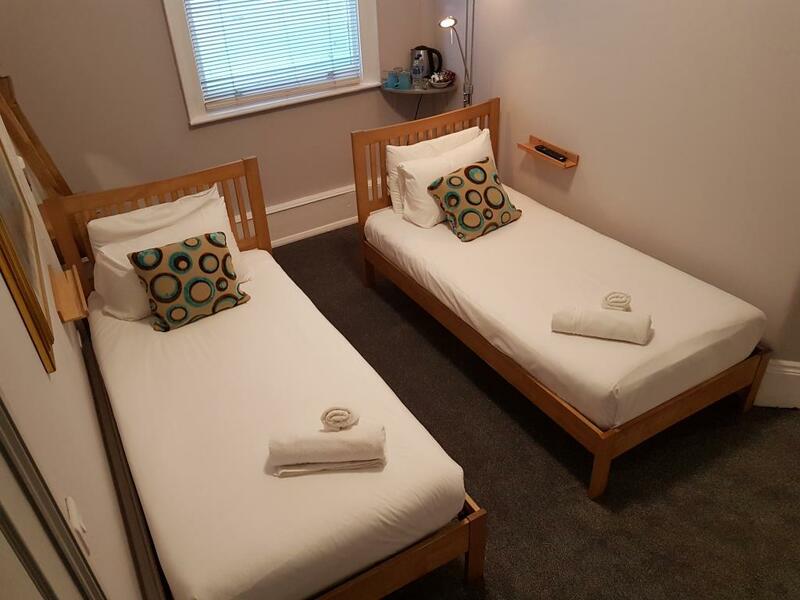 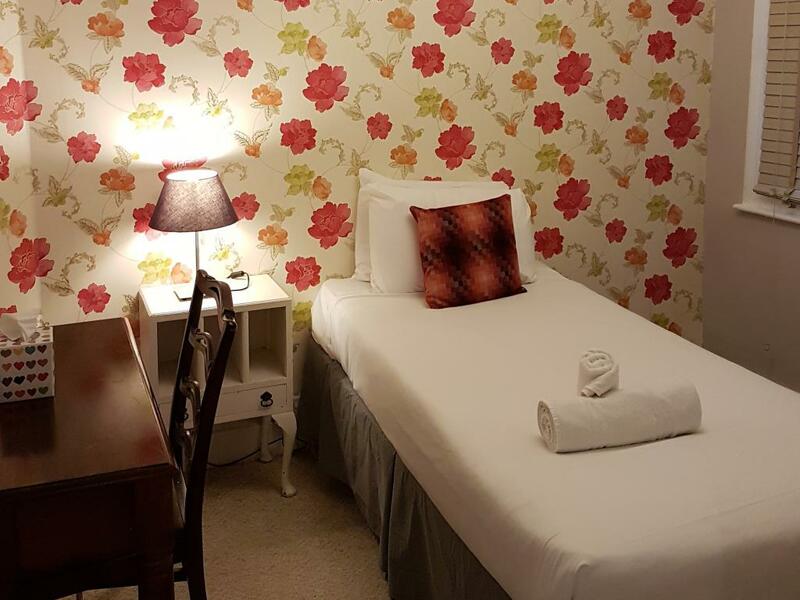 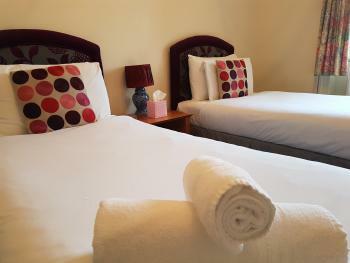 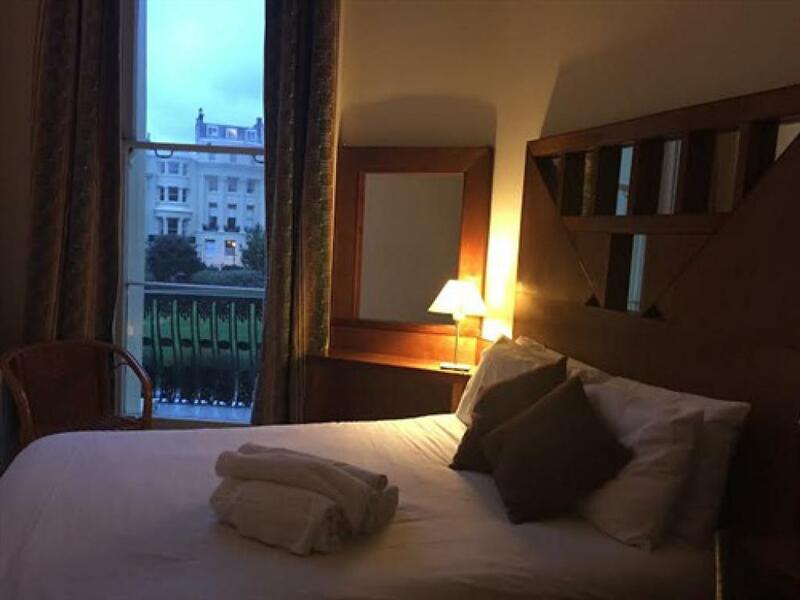 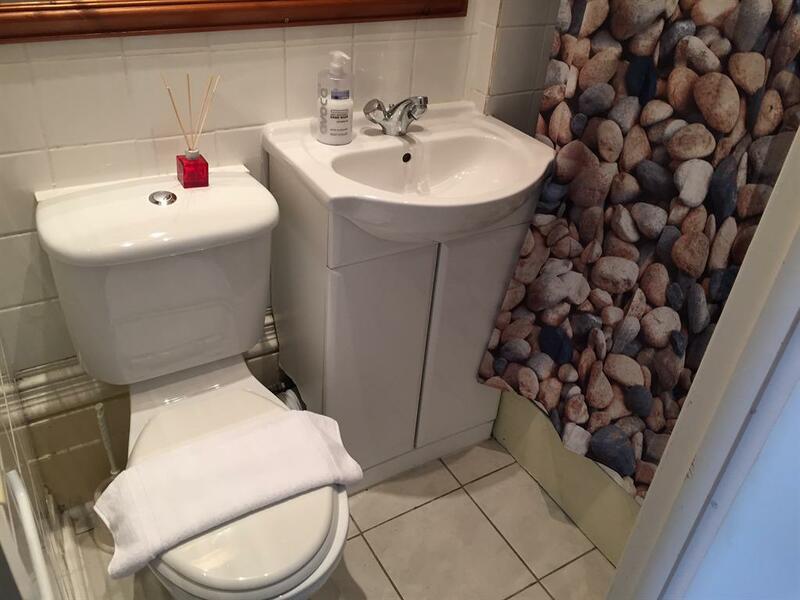 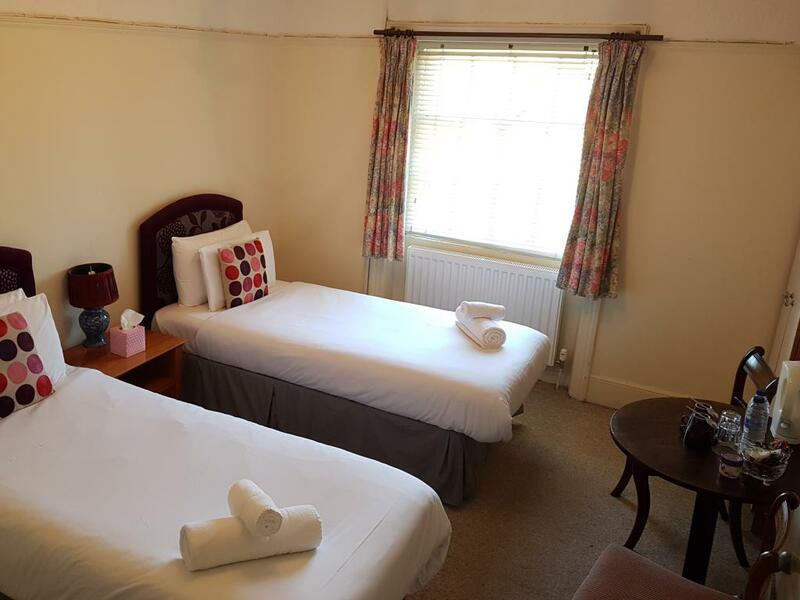 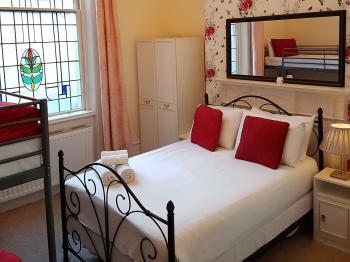 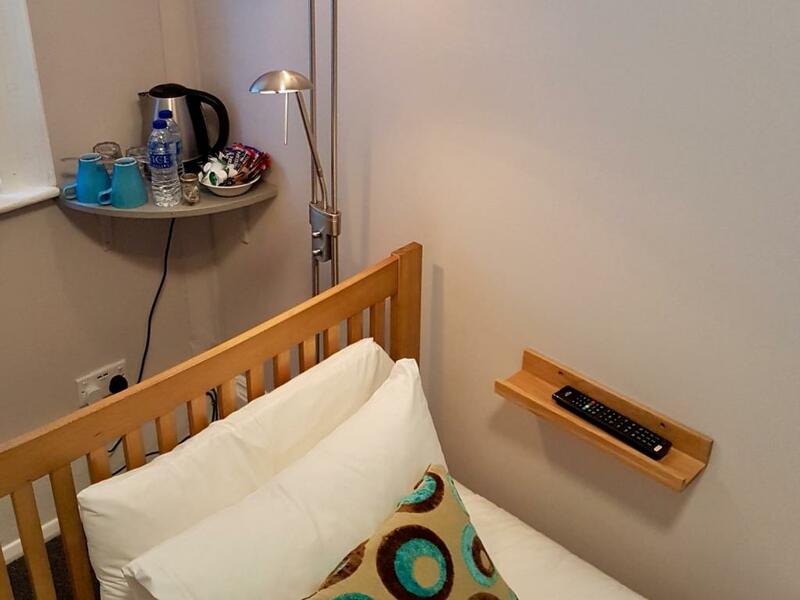 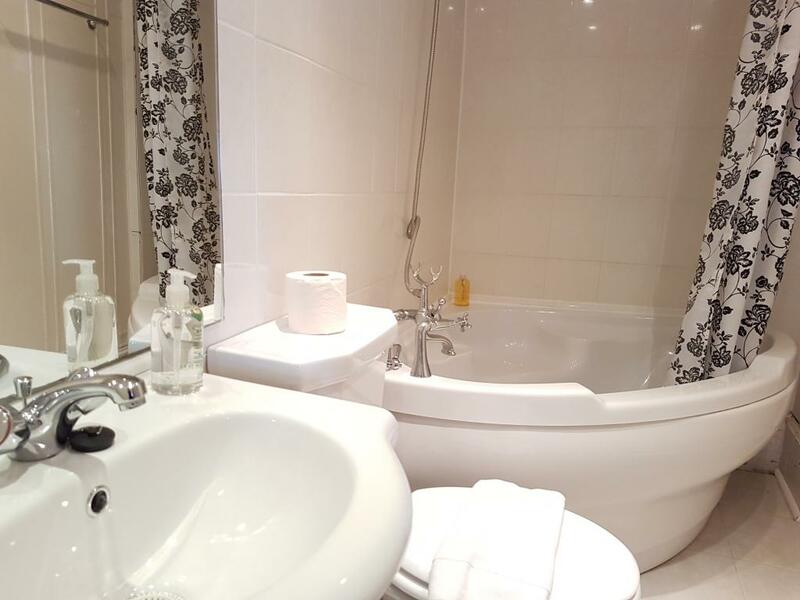 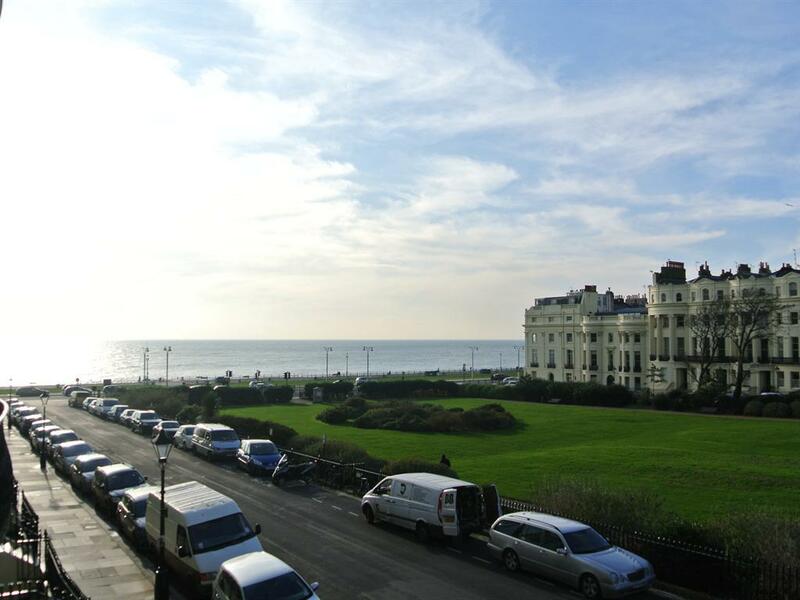 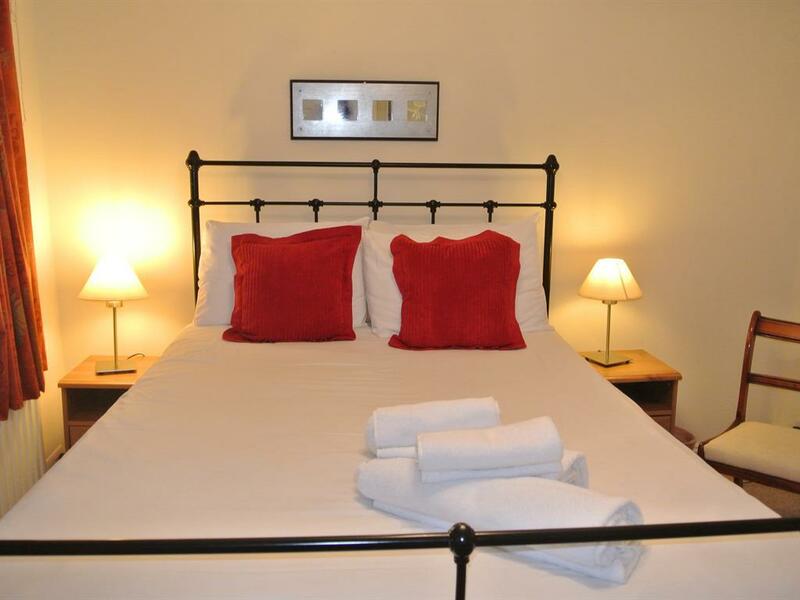 Single en-suite room with television and tea/coffee making facilities Ground floor rooms are available. 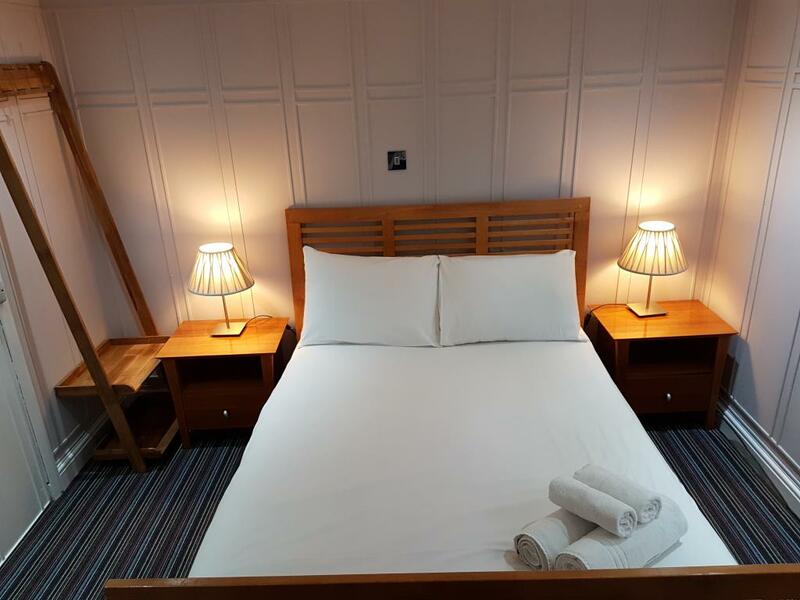 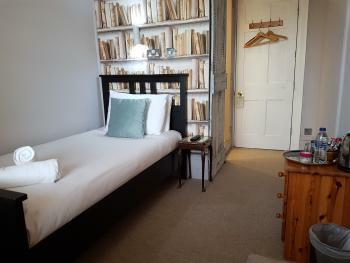 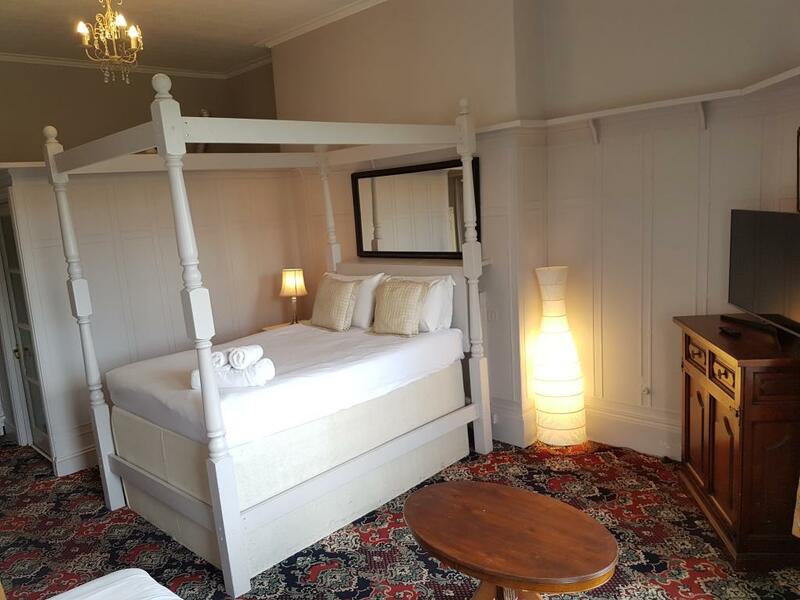 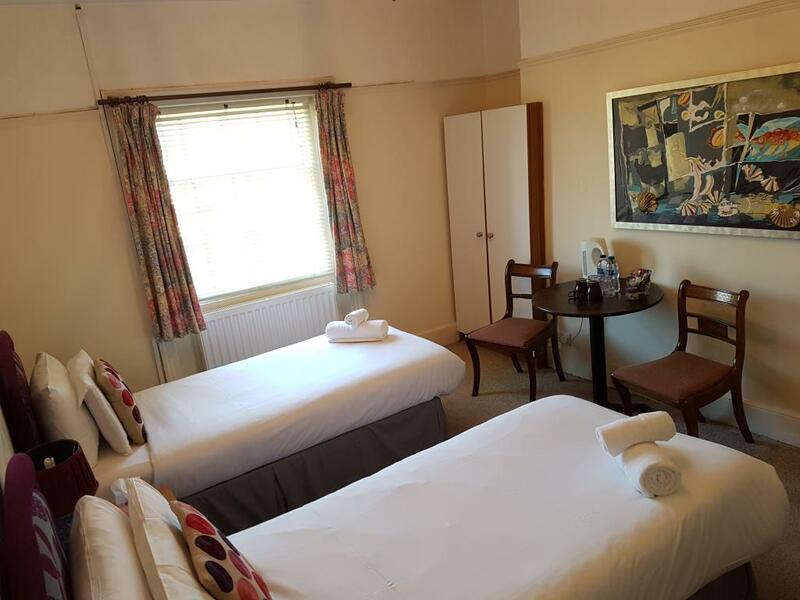 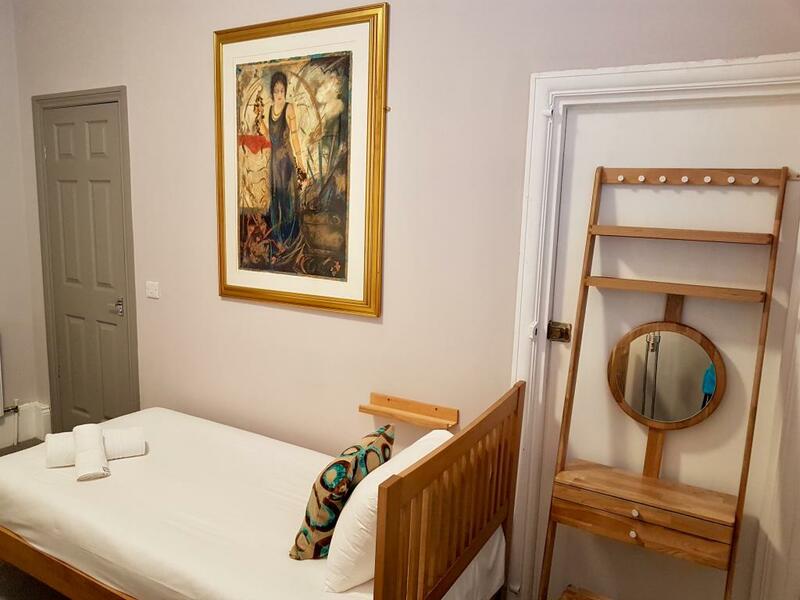 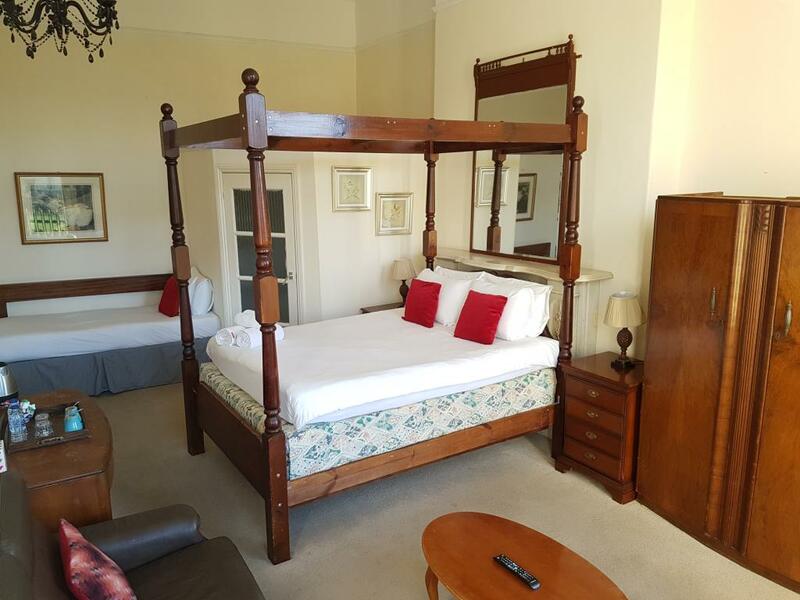 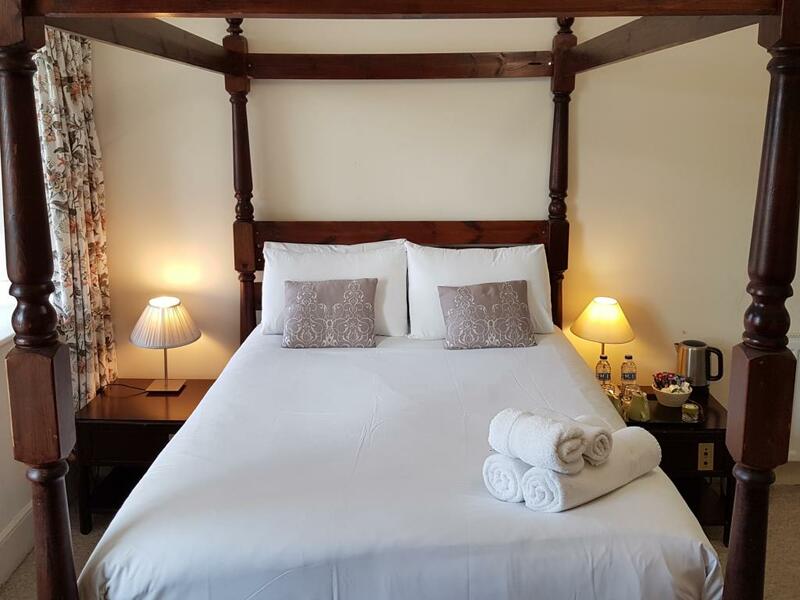 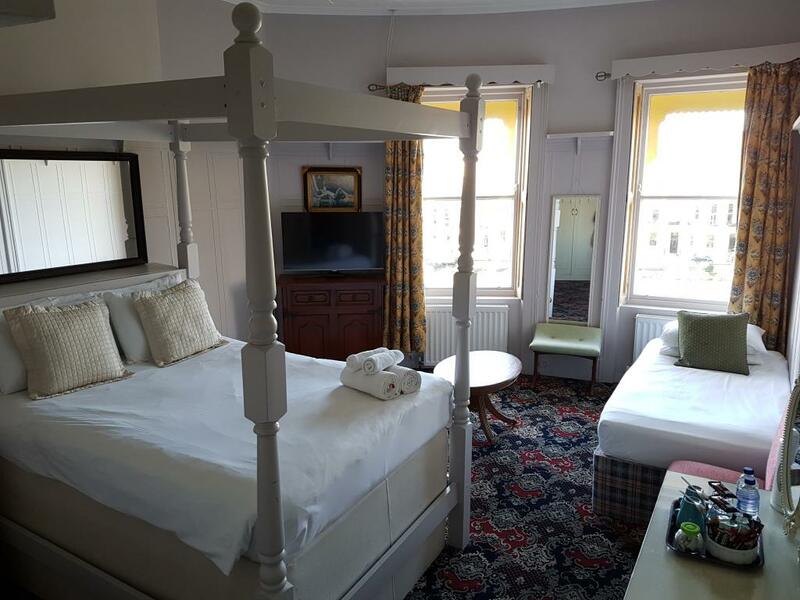 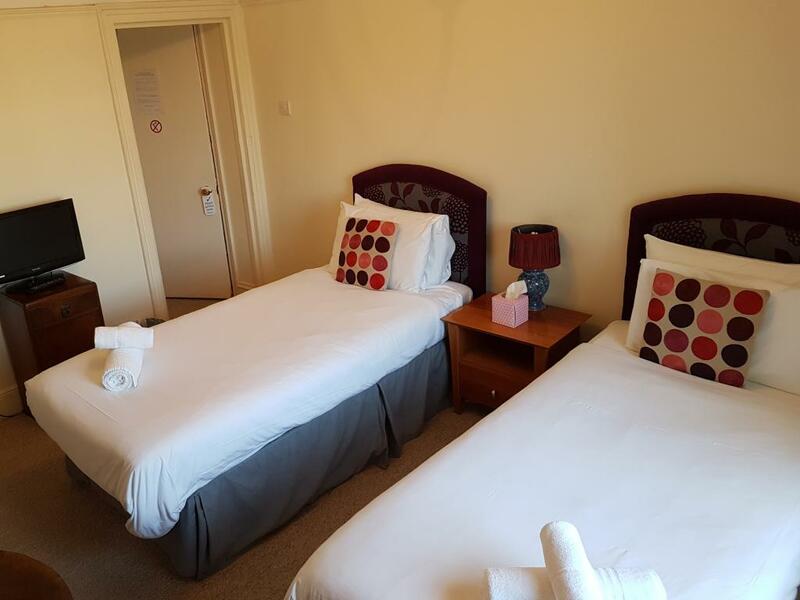 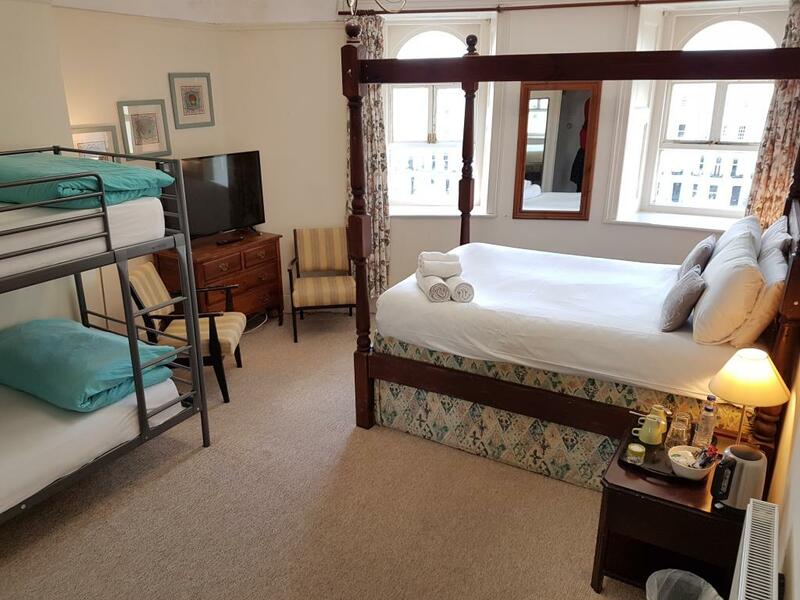 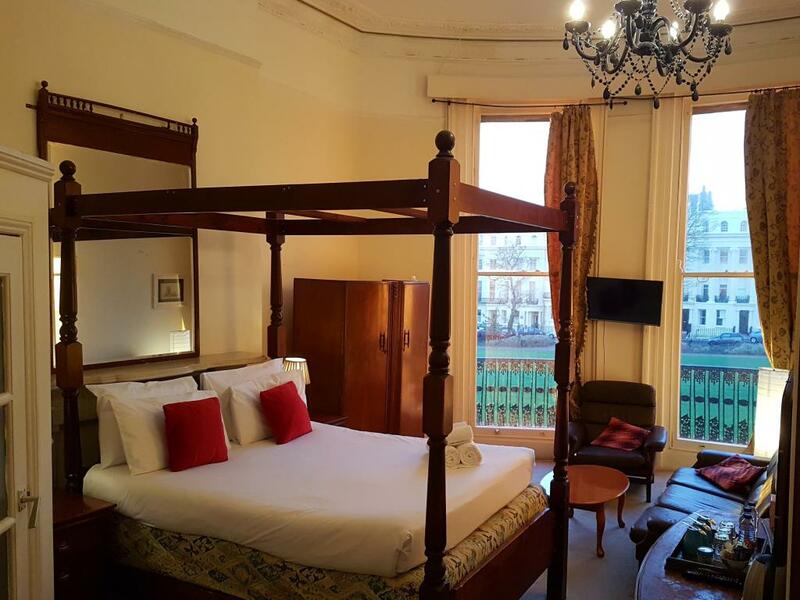 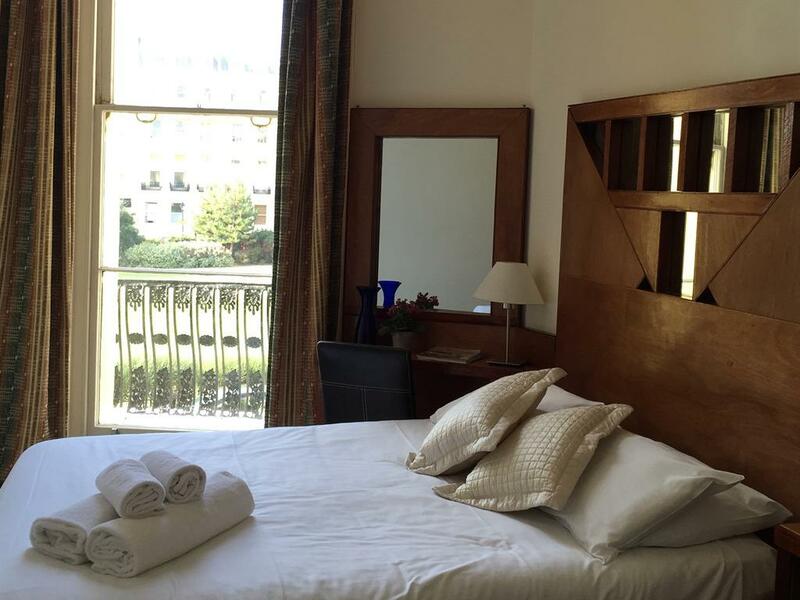 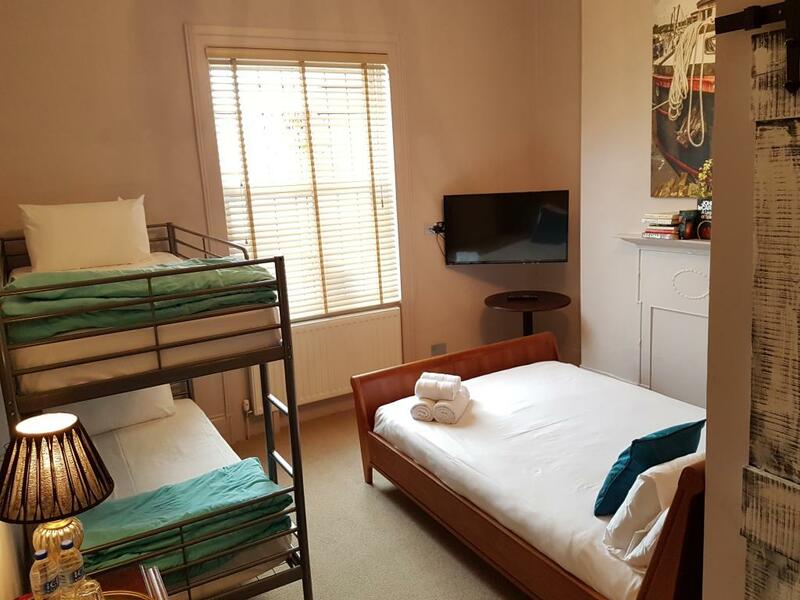 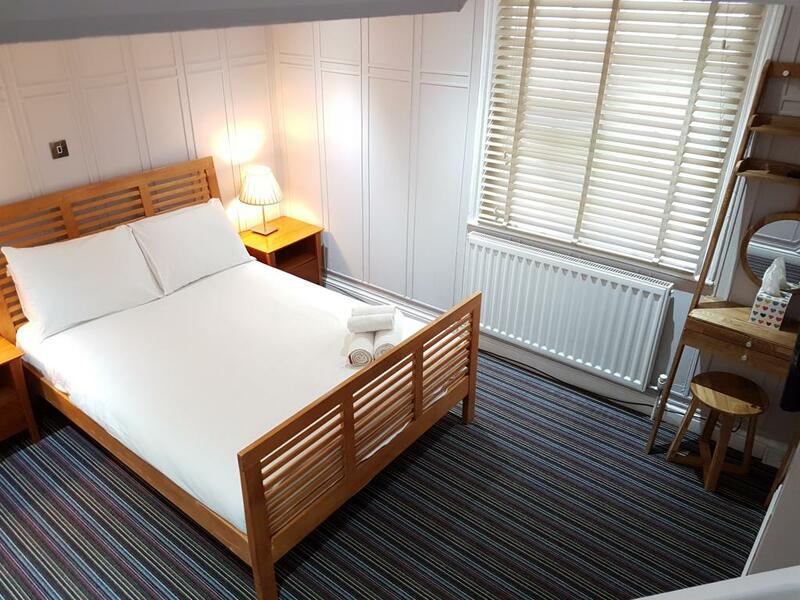 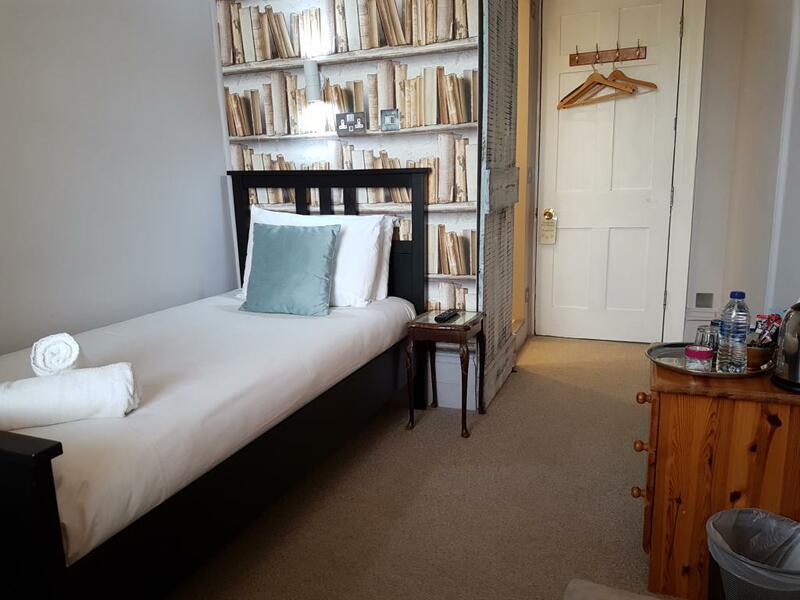 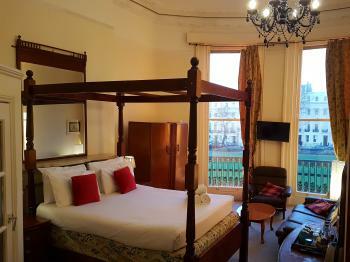 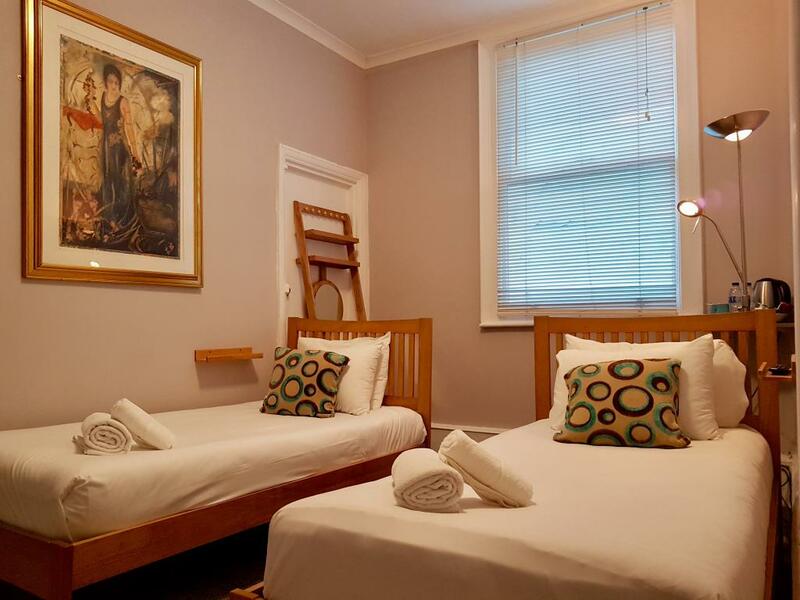 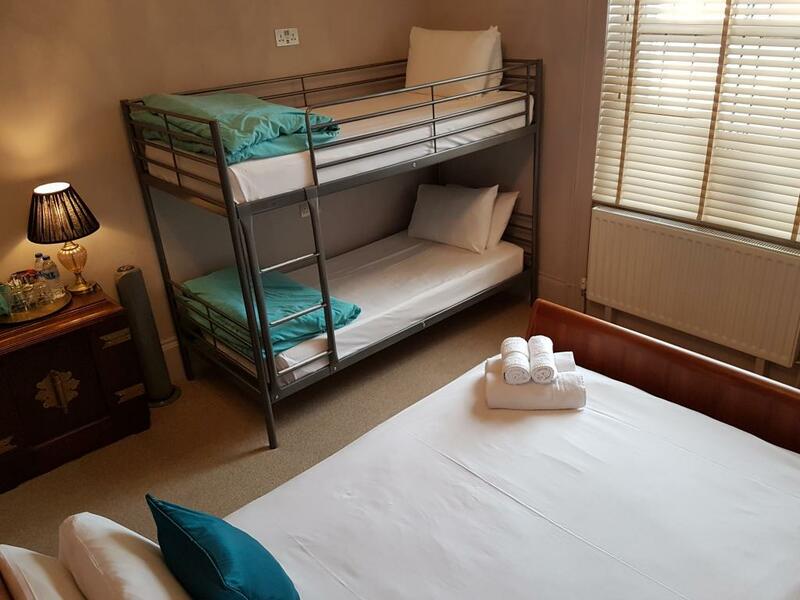 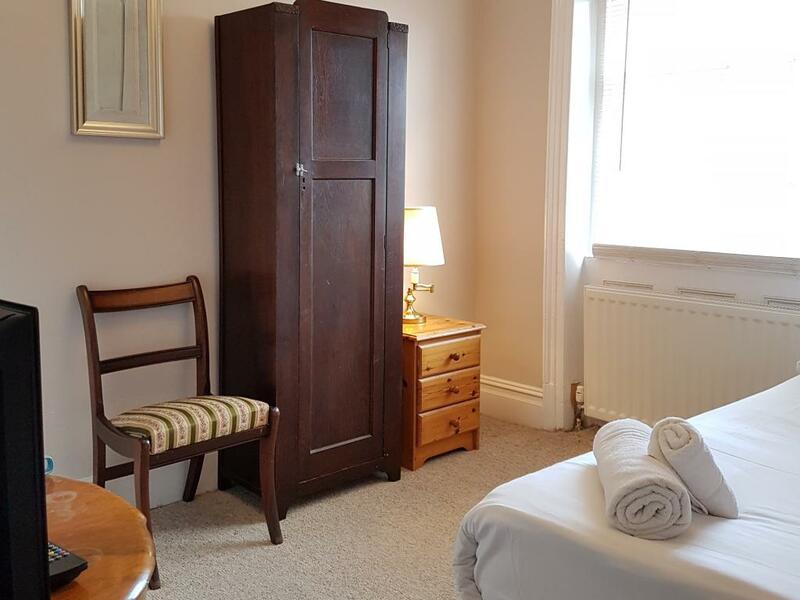 A spacious room, full of character, consisting of a double bed and a full size bunk bed. 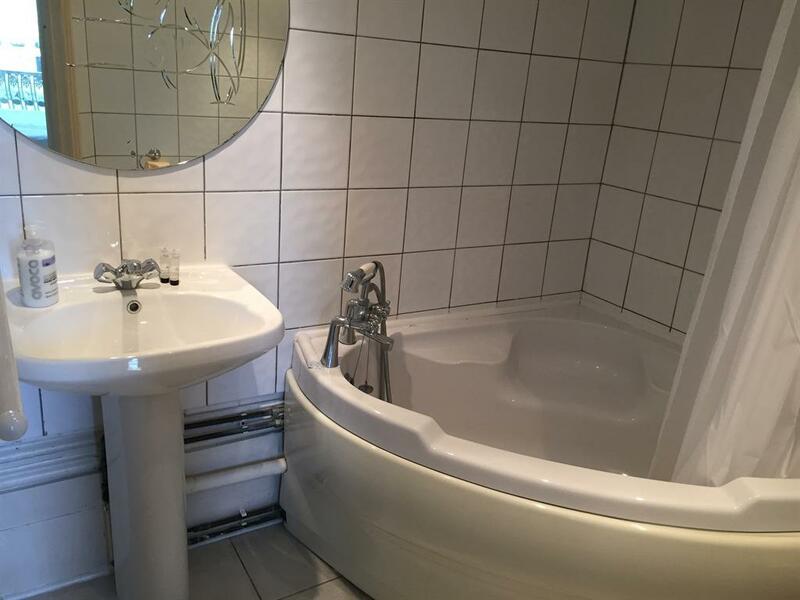 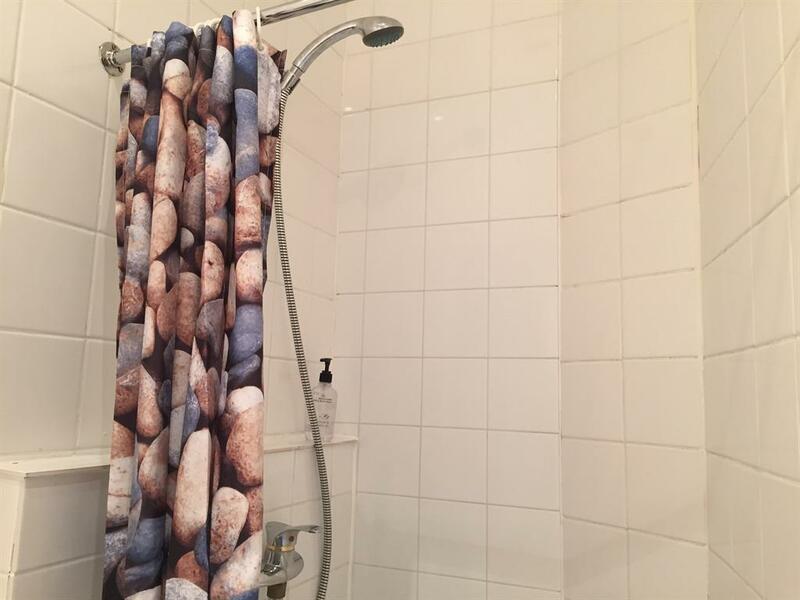 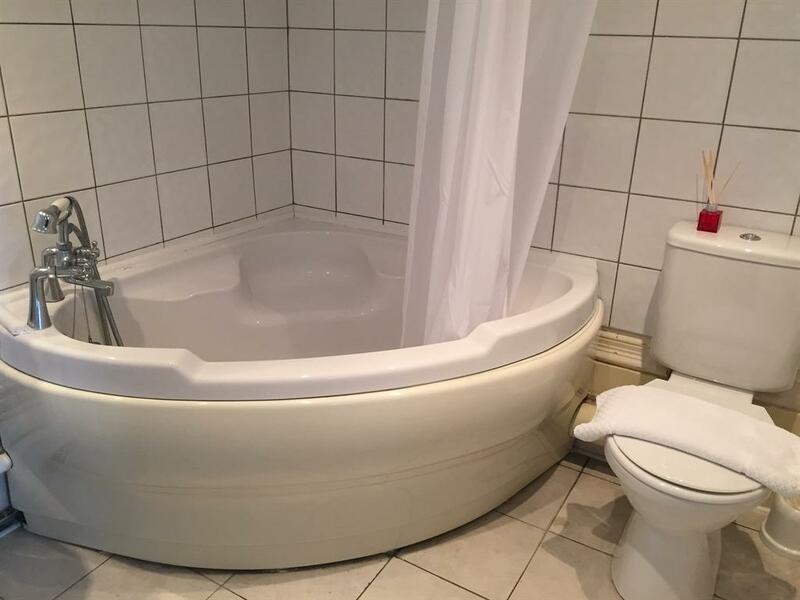 An en-suite shower room.